In various industries such as food and beverage, outcome of the process entirely depends on various variables. Out of these variables, the measure of the flow of the liquid, vapor, or gas is an important consideration. Many types of devices are used for measuring the flow of the liquid. 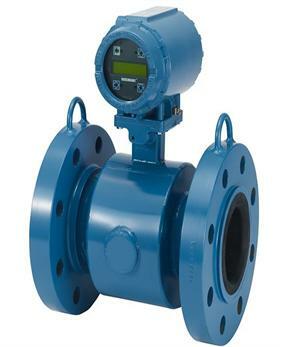 The flow transmitters are one of the important devices used for the purpose. 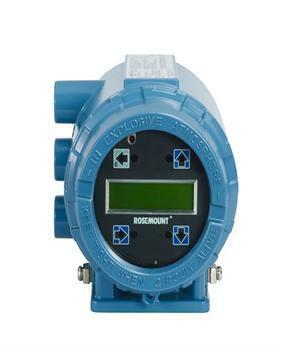 Equipped with sensors, these devices provide an electrical transmission for indication of the flow of liquid, gas, or the mixture of both. 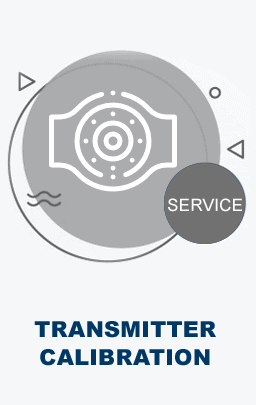 The Transmitter Shop is one of the leading providers of flow transmitters in the US. We provide flow transmitters that meet different fluid characteristics, flow profiles, and flow ranges, which are necessary for controlling certain applications. 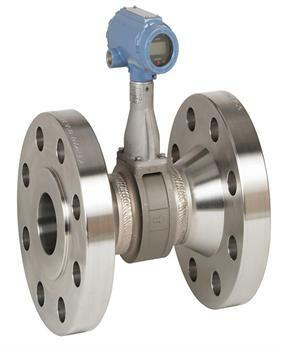 The mass flow transmitters are the typical flow measurement devices used in the process industry. They measure the mass flow of any fluid that passes through a tube at a particular time. In short, it doesn’t measure the volume per unit time (e.g. cubic meters per second) passing the tube, whereas it measures the per unit volume mass (e.g. kilograms per second) that passes through the tube. The volumetric flow rate is basically the mass flow rate that is divided by the density of the fluid. The fluid density is affected by variables such as pressure, temperature, or composition. The fluid may feature a combination of various phases such as a fluid containing bubbles. Precision in Measurements: The transmitters are known to provide precise measurements. These transmitters provide accuracy up to 0.15% of volumetric flow rate, accuracy over 13:1 flow turndowns, and 0.25% over 40:1 flow turndown. Advanced Diagnostic Features: All transmitters are equipped with advanced diagnostic features that offer noise detection, sensor fault detection, wiring fault detection, tunable empty pipe detection, etc. 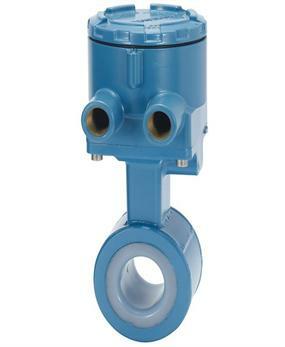 Minimal Maintenance: The flow transmitters possess an obstructionless design because it has no moving parts. 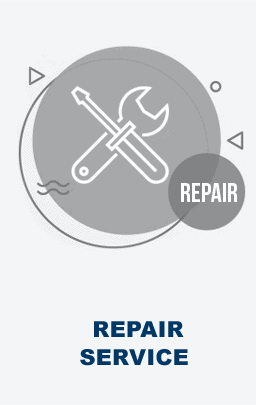 Due to the absence of moving parts, almost no maintenance and repair is needed. Durable Construction: Various wetted materials are used for creating the transmitters include stainless steel, nickel alloys, high and low temperature carbon steel, and duplex steel. All these materials help ensure reliability in harshest environments, and guards against all wear and tear. Compact Design: The various transmitters provided by us have compact designs, which make them an ideal choice for installation in remote locations, or locations, where space can be a major concern. 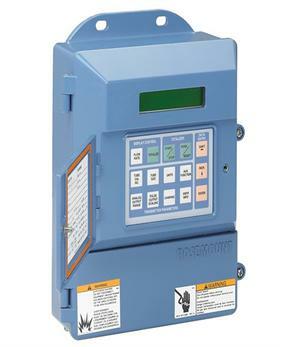 Do you want to know how our flow transmitters can be an asset to your business? Get in touch with our experts today, and we would be happy to help you. For any specific requirements on the flow transmitters, please request a quote.